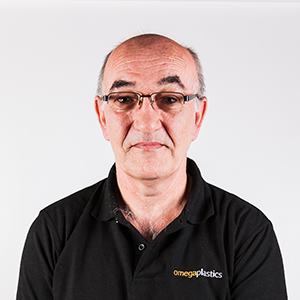 Providing high-quality plastic moulding services and expertise is one of Omega Plastic’s main objectives as an organisation. We have been accredited by a number of quality standards including ISO: 9001 and ISO/TS 16949. Tooling and Plastic Injection Moulding Specialists. Find out more about Omega Plastics. "I love being able to work on projects from start to finish. We have a fantastic team full of talented individuals and there is nothing better than feeling a part of that team."